While summer a distant memory, anything to make the cold, grey and miserable mornings that little but brighter is very welcome. Short of jumping abroad on a Mustang to the Med [always a welcome antidote to winter blues], Design Trawler has found an inexpensive alternative if you can't fly south for the winter. 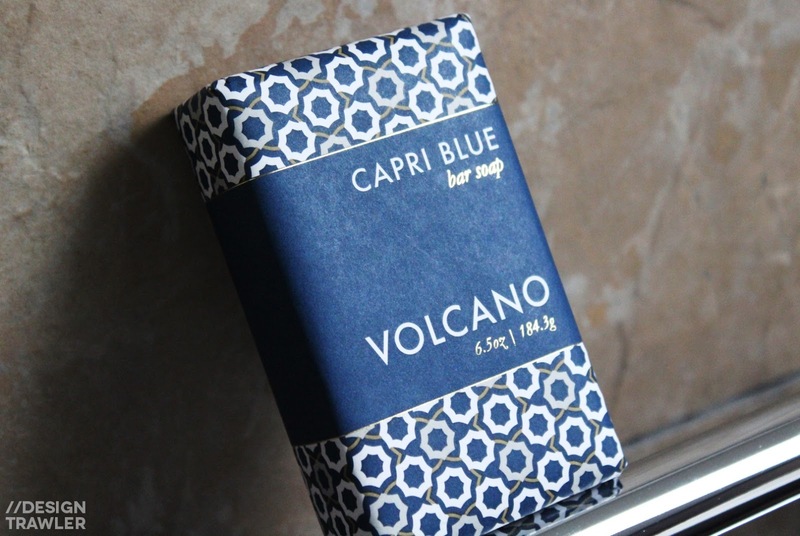 The scent of Volcano from Capri Blue is quite remarkable. Imagine sitting on an alfresco terrace of your Portofino hideout overlooking the harbour. The scent of vibrant greens and sweet citrus blowing in the warm air. Volcano has red berry, pomegranate, grapefruit and lime in its punchy signature that only Aqua di Parma's Blu Mediterraneo range comes close to replicating. Absolutely intoxicating. Luigi Borelli strolls out of his flagship store on Napoli's Via Filangieri. 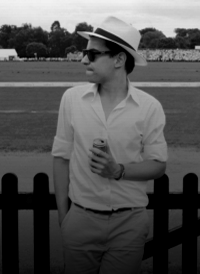 An expertly cut shirt in his shopping bag. Returning home [via the Gran Caffè Cimmino], it's Sunday and Luigi's maid has the day off. 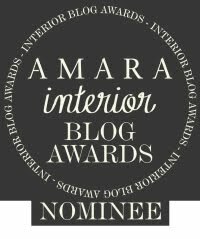 Where any other man would despair at the prospect of having to iron a shirt themselves, Luigi, like Design Trawler pulls off the task with a sprezzatura that's uniquely Italian. For the same commercial, high-performance, high-pressure boiler engineering used to deliver Luigi's espresso is also used to deliver his pristine cotton twill. The Lelit PS21 steam generator is made entirely in Brescia by a firm that manufacturers only steam irons... and espresso machines. 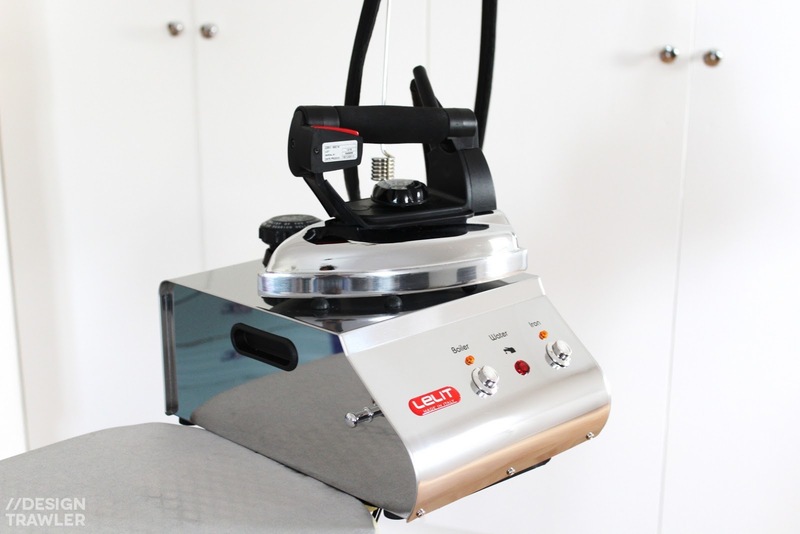 It features a polished steel steam chamber and solid cast iron that may well double as a free weight. Creases stand no chance under the titanic flattening plate; and that's before calling upon the mighty steam reserves. Like a performance roadster, this is a machine designed to be driven by owners, and not domestics. Maids need not apply. What can I say. 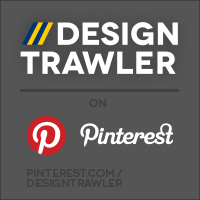 Design Trawler writes about a reindeer blanket and President Obama goes out and buys the same one. Mam Sam Miso Mugs spotted in Warsaw, make an appearance at London Design Week months later. 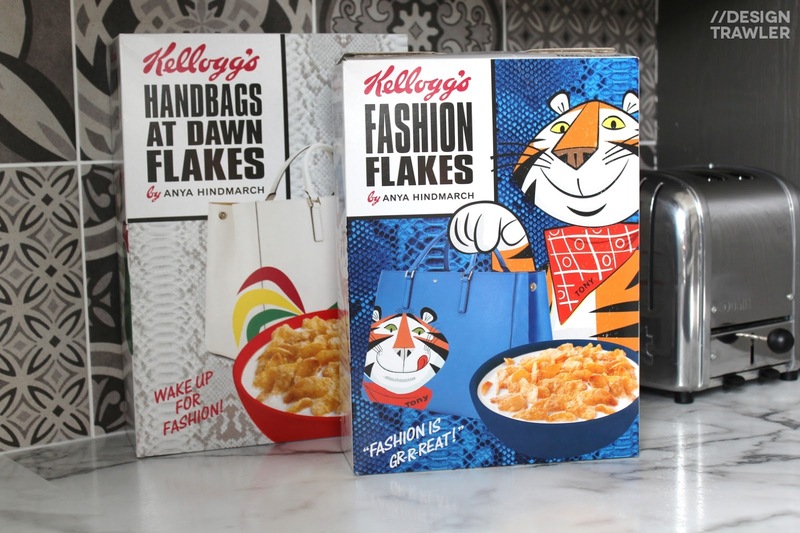 And now, a casual reference to my breakfast cereal of choice, the fictitious Cartier Crunch, has British fashion designer Anya Hindmarch designing couture cornflakes. Available in limited edition from Waitrose; cleaner was not impressed; summarily binning my carton of Fashion Flakes, lost forever to the Perigot Frisbee. And herein lies the problem. Fashion is fickle, but design ensures. Had Tony the Tiger teamed up with Norman Foster to create Foster-ies, or Sir Terrance to create Conran Flakes, I'm sure said cereal box would have had a less perilous end.